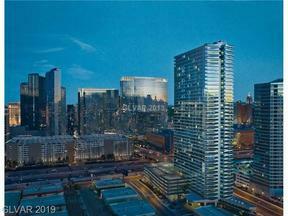 The Martin is a brand new 45-story luxury high rise condominium in middle of the Las Vegas strip. 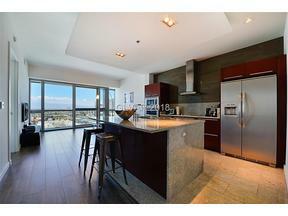 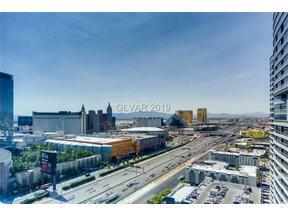 The Martin Lease is a great way to take advantage of the best high rise in Vegas. 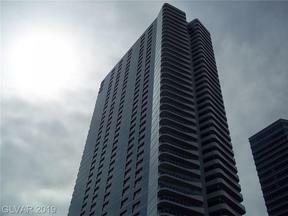 We also sell Condos at The Martin.